If possible, local climbers will be invited to try the boulders in competitions to give real life feedback and confirm student setters proposals. 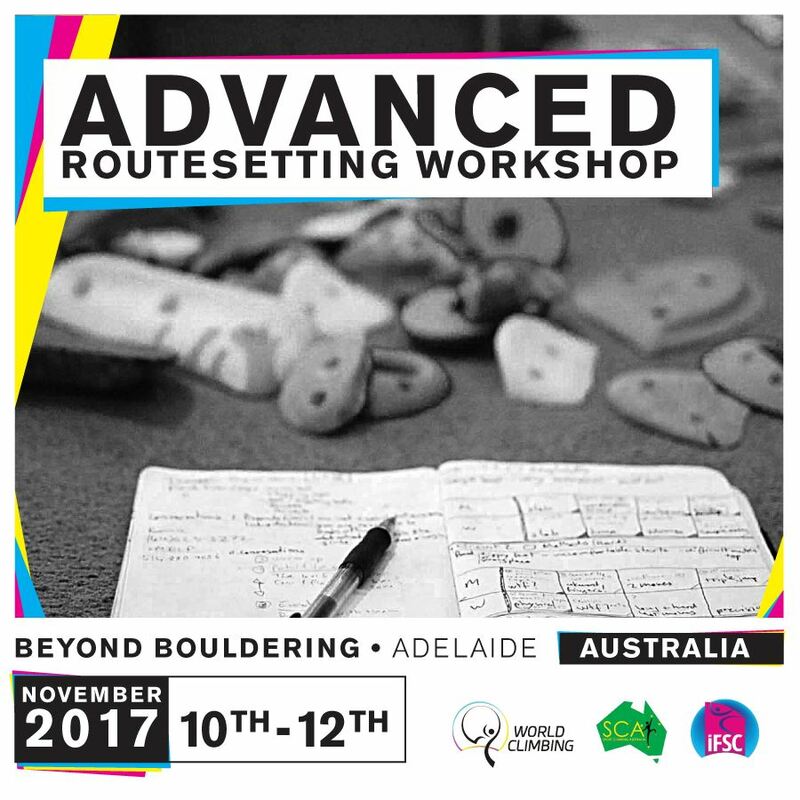 The goal of this workshop is to explore route setting techniques and strategies to set boulders and competition circuits that have the quality and feel of those in the World Cup. Presentations and classroom work sessions will provide a theoretical skeleton for the setting and climbing work.